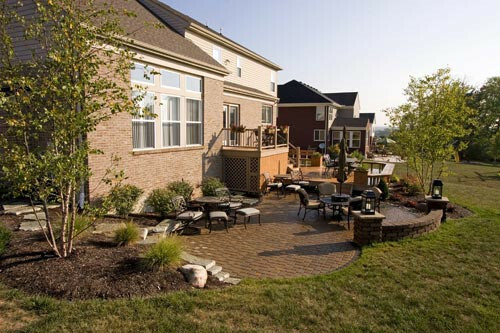 Homeowners, think less house and more home! 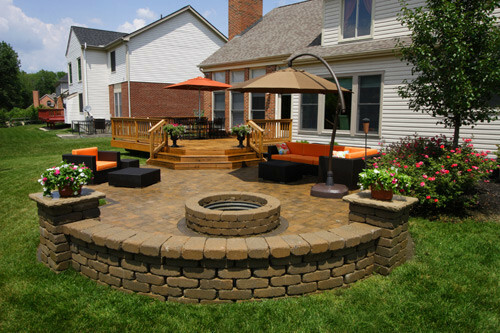 Build your house into a home with No Limits Landscaping, Inc. by adding the desirable outdoor look you’ve always envisioned. 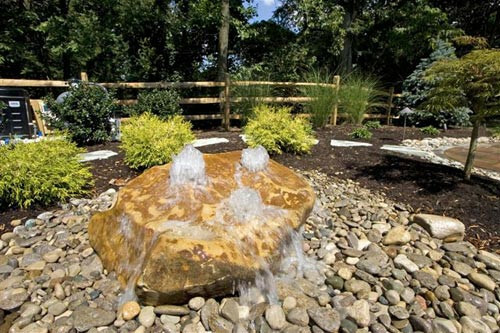 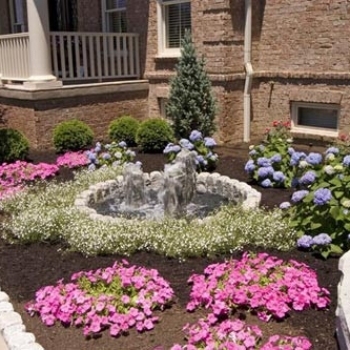 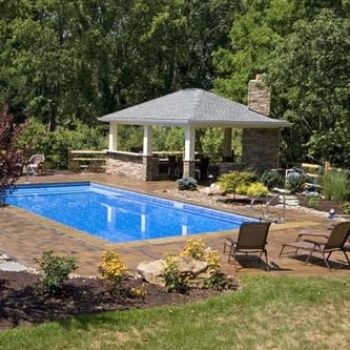 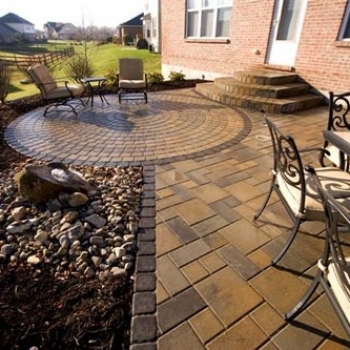 Leave it to the professionals where they specialize in landscape and hardscape design by only the best designers, as well as maintaining focus on customer service and satisfaction. 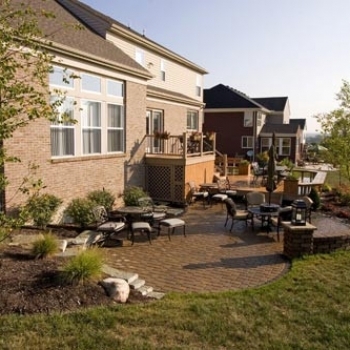 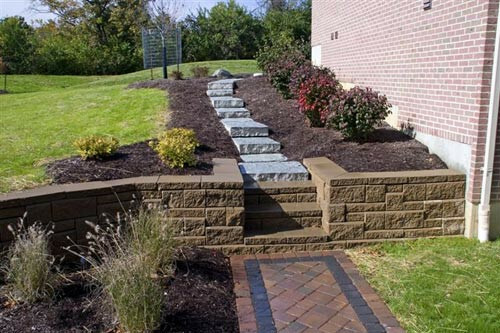 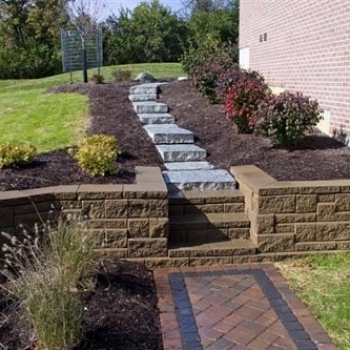 No Limits Landscaping will create a curb appeal leaving neighbors in awe, from outdoor lighting to landscape design and installation, stone features, and more. 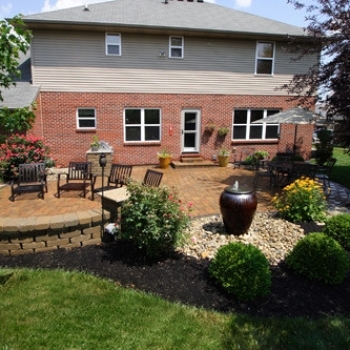 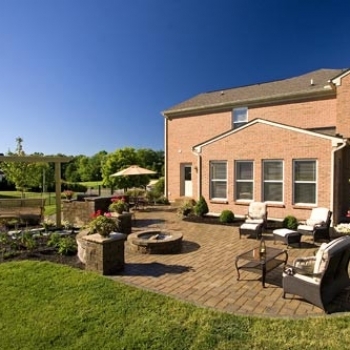 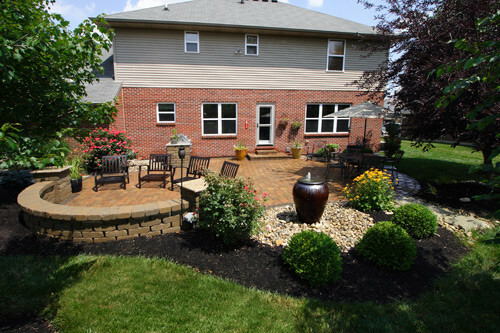 Located in Mason, OH, no Limits Landscaping has dedicated 40 years of combined experience to homeowners all around the area. 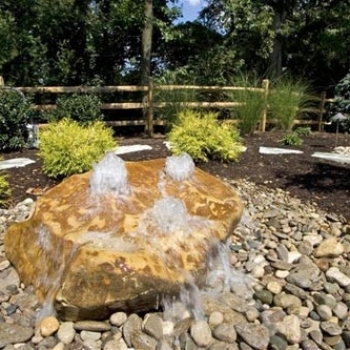 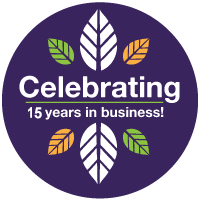 The amount of knowledge and skill is exemplified from founder John Smith with a degree in Landscape Architecture, and co-founder, Pat Jackson’s expertise working in nursery field and landscape installation over 16 years. 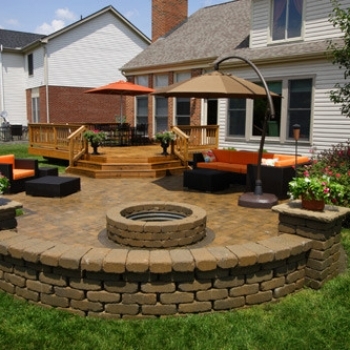 The creativity used behind each designer will create a comfortable and relaxing living area for you and your family. 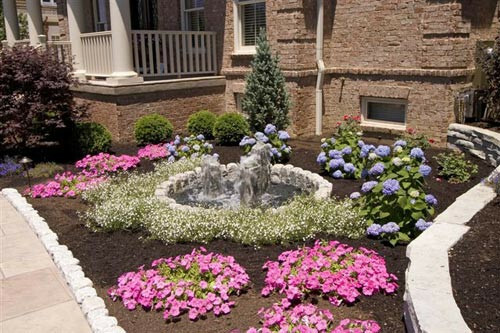 Their staff’s level of skill, dependability, quality of service, and plant material offered leaves clients feeling reassured. 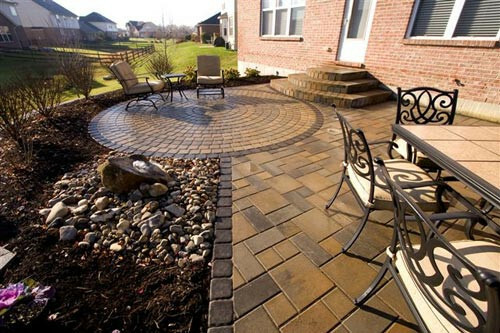 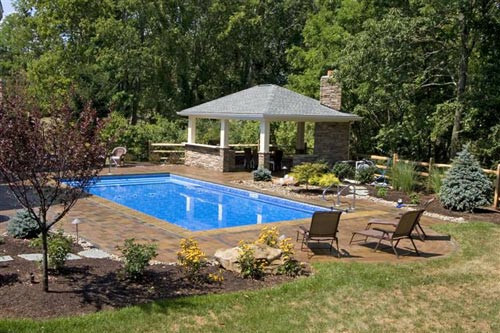 Allow the experts from No Limits Landscaping create your home sweet home!